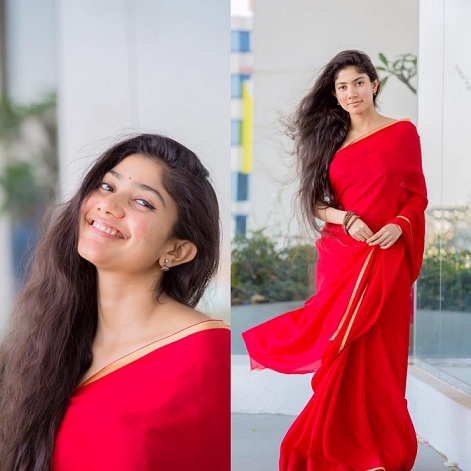 Sai Pallavi is an Indian film actress. She mainly works for Malayalam, Telugu, and Tamil films. 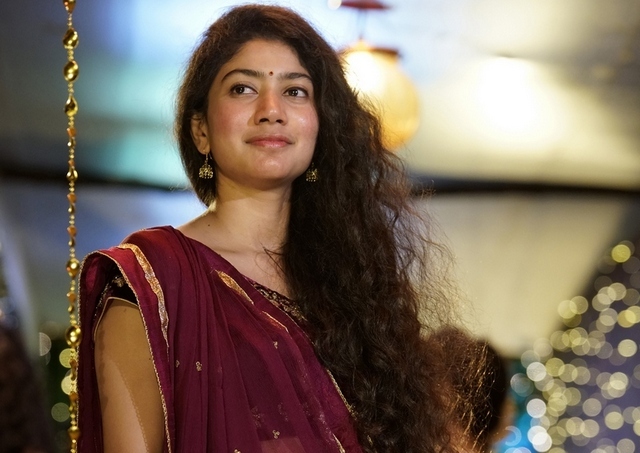 Here you can get all the Biography of Sai Pallavi. She was born in Kotagiri of Tamil Nadu state on 9th May 1992 (age 25). She is the daughter of Senthamarai Kannan and Radha. Pooja Kannan is her sister. Sai Pallavi height is 5 feet 5 inches. In centimetres, her height is 165 cm (1.65 metres). She grew up and also completed her education in Coimbatore. As a dancer, she participated in Ungalil Yaar Adutha Prabhu Deva and Dhee Ultimate Dance Show (D4). She made her debut with Premam movie in Malayalam. 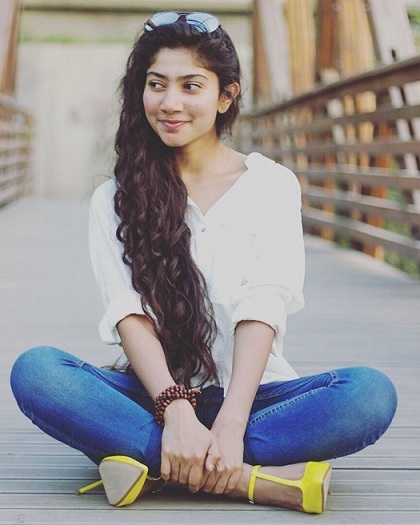 She played the role of Malar in Premam movie for which the audience attention was drawn towards her. Then, she made her Telugu debut with Fidaa movie in which Varun Tej played the lead role. 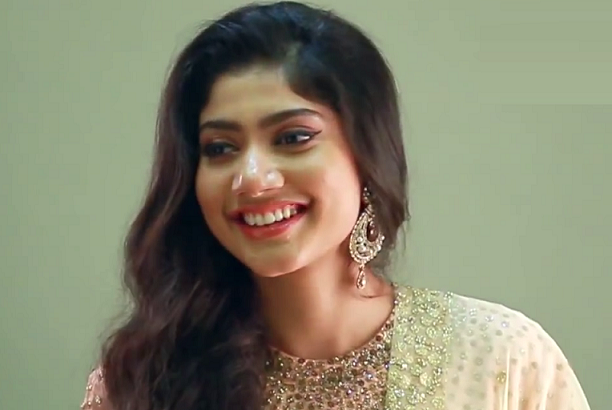 Sai Pallavi played the role of Bhanumathi for which she received massive recognition from the audience. Then, she worked for Kali movie opposite to Dulquer Salmaan. In Kali movie, she played the role of Anjali. As a wife to Dulquer Salmaan in the Kali movie, Sai Pallavi acting performance has attracted each and everyone. She completed medical studies at Tbilisi State Medical University, Georgia. She is a trained dancer and participated in many dance reality shows. 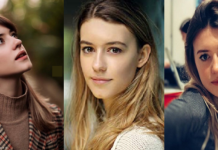 Malayalam debut with Premam movie. Telugu debut with Fidaa movie. She played a role in Dhaam Dhoom movie in which Kangana Ranaut played the lead role. 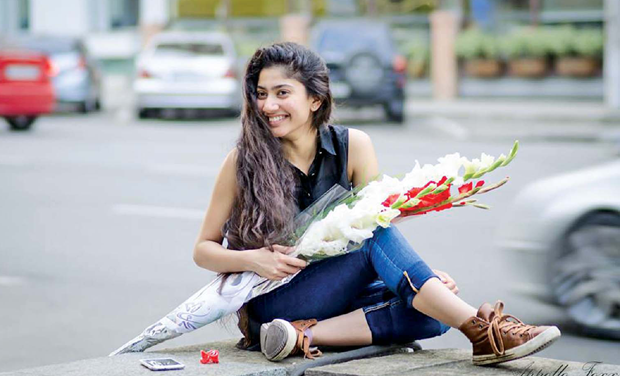 Sai Pallavi has won Best Female Debut award for Premam movie. 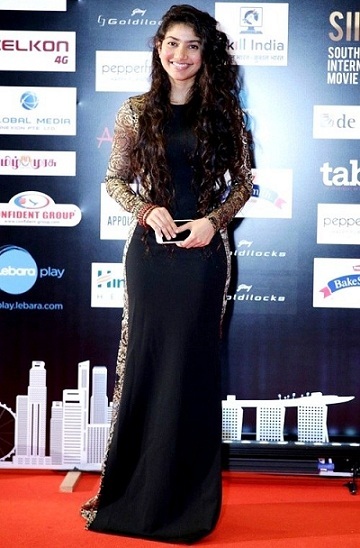 She has also won SIIMA Award for Premam movie. 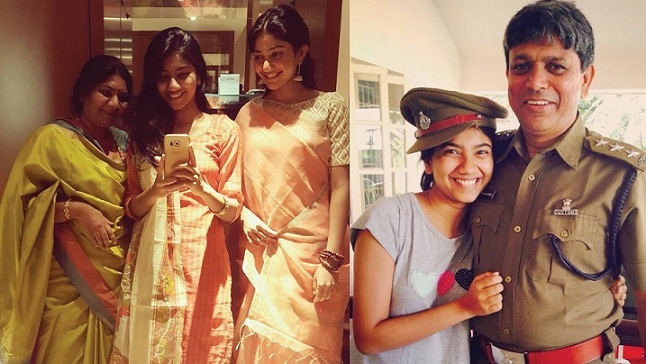 She has received several awards for Premam movie including Filmfare and SIIMA. At present, she is working with Nani in the film MCA (Middle-Class Abbayi). Also, Sai Pallavi is working on a Tamil Telugu bilingual movie Karu. A. L Vijay is the director of Karu movie. Further, She will work for Maari 2 movie which is also bilingual in the Tamil and Telugu languages. 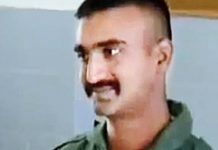 The film is a sequel to Maari and stars opposite to Dhanush. Balaji Mohan is directing the Maari 2 movie. Sai Pallavi remuneration is 60 lakhs. 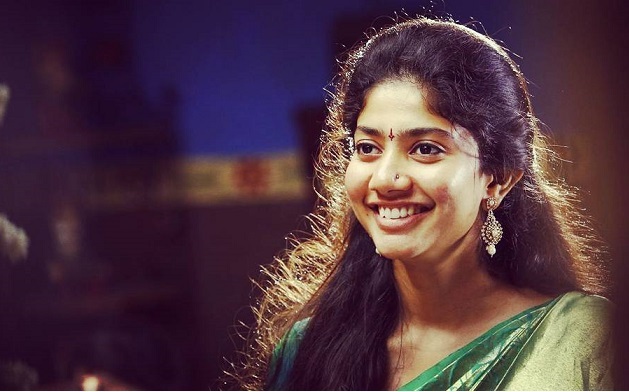 All the fans of Sai Pallavi are looking forward to her upcoming films.